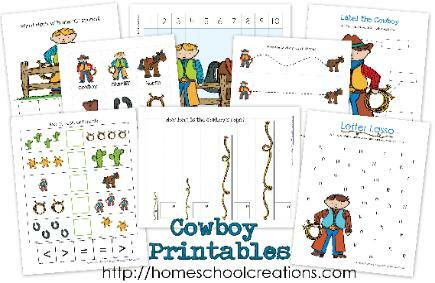 You can read more about our unit here: Preschool Corner ~ Cowboy Week. child when doing a unit study on cowboys! Etsy and used with permission.